Clients trust Steve with the facts of their financial situations, enabling him to create thoughtful estate plans that reflect the spirit of clients’ wishes as well as the letter of the law. Steve knows the intricacies of estate planning, trust and estate administration and succession planning for privately held businesses and the families who own them. He works closely with clients to develop legal documents that satisfy their personal and financial goals, anticipate unforeseen circumstances and avoid negativity. The plans Steve develops are always designed to maximize savings of income tax, gift tax, estate tax and generation-skipping transfer tax. He fine-tunes existing estate plans by developing wills, trusts and other agreements that suit the situation. 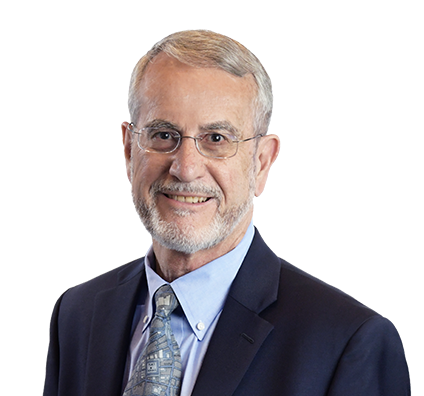 Steve also has extensive experience with family limited partnerships, limited liability companies and sales to grantor trusts that preserve family wealth for future generations. When married business owners who were their company’s only officers and directors drowned in a boating accident, an executor had to be appointed as soon as possible. The tragedy occurred on a Saturday; payroll was due the following Friday. Steve assisted with court proceedings, and within a week the judge appointed an executor, who then elected a board of directors. The board quickly appointed new company officers, and payroll was met on time. All employees stayed with the company, which continued to operate successfully. With Steve’s assistance, the company later was sold and the proceeds distributed to the couple’s children. Advised hundreds of married and engaged couples on implications and nuances of Wisconsin marital property law; prepared custom marital property agreements to facilitate planning. Counseled clients on complexities of international estate planning and administration of estates and trusts of residents and nonresidents. Guided families through complex estate and tax planning in diverse business realms such as agricultural, industrial, automotive and manufacturing. Advised more than 1,000 executors and trustees on relevant details and contingencies of trust and estate administration, asset distribution and tax ramifications; assisted with preparation of income, estate and gift tax returns when appropriate. Prepared wills and trusts, including revocable trusts, life insurance trusts, gift trusts and trusts for the benefit of minor children. Saved client estate taxes of more than $1 million. Prevailed on behalf of individuals, trusts and estates before Internal Revenue Service and Wisconsin Department of Revenue in matters of gift, estate and income taxes. Guided clients toward satisfactory conclusions of challenging estate and gift tax audits. Ask Steve what he enjoys when he’s not with clients, and his answer comes presto! He is devoted to classical opera—particularly the opera companies in Madison and Milwaukee—and favors the melodies and drama of Verdi, Puccini and Bizet. Steve also enthusiastically attends Metropolitan Opera Live in HD cinema transmissions. In addition to relishing the bravura performances, he applauds the hosts who at intermission interview individuals affiliated with the Met. 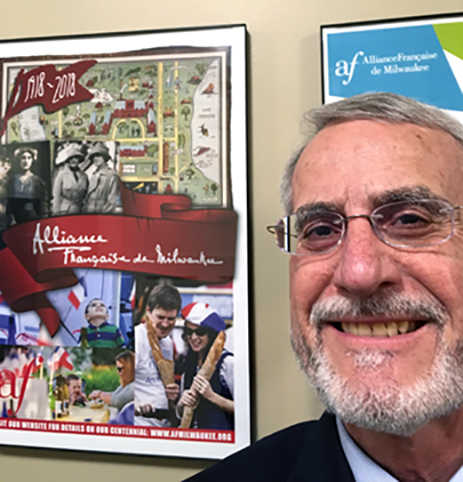 A friend of France and Milwaukee, Steve helps French language and culture thrive in his city. 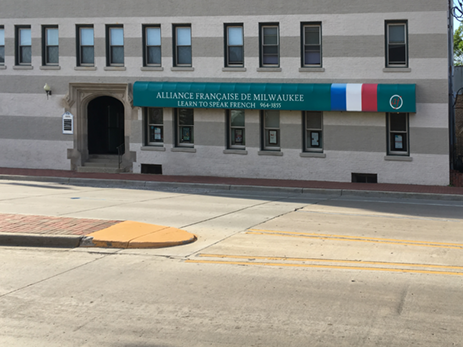 Steve incorporated Milwaukee’s chapter of the international organization L’Alliance Française in 1992 and secured its tax-exempt status. He has overseen its governance since 1993 as a member of the group’s board of directors. 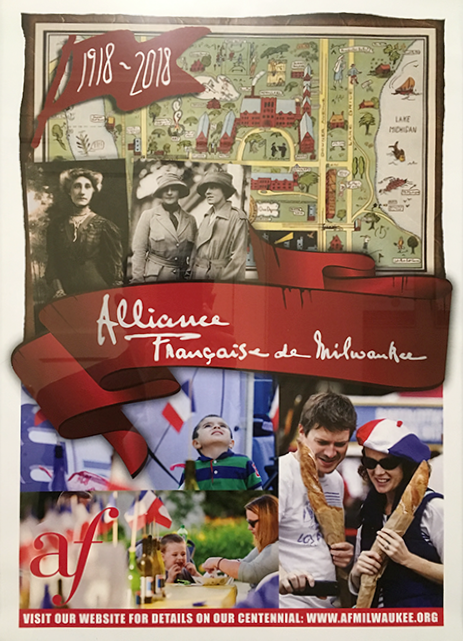 Steve and his wife, a retired teacher who taught at the Milwaukee French Immersion School, visit France regularly and thoroughly enjoy French culture and cuisine.